We provide payment solutions for auto dealers, high-volume retailers, and hard-to-place accounts. We even offer all-inclusive pricing so you can say goodbye to unexpected fees. Having trouble finding a merchant services provider? We provide innovative eCommerce solutions and unparalleled customer support to hundreds of businesses in a variety of industries. Get the reliable payment processing you need to grow your business. BNA Smart Payments is an independent payment processing company that is unlike any other in North America. Whether you need traditional card present technology or you need eCommerce solutions, we can help - even if you’re a high-risk merchant. eCommerce Solutions Maximize revenue with our complete eCommerce solutions for your online customers. payment terminals We provide fast, secure, and reliable point-of-sale terminals to merchants in North America. 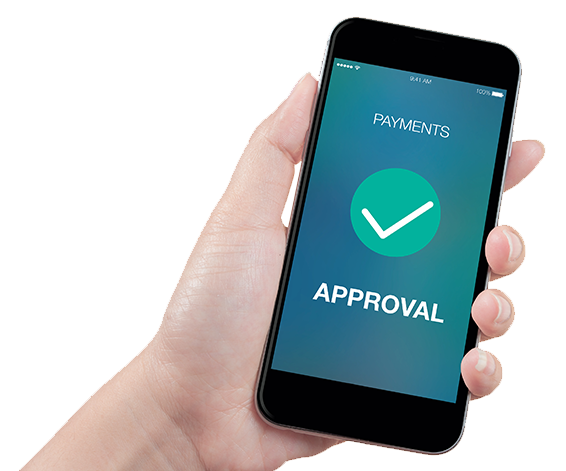 mobile payment app Process payments on-the-go anywhere, anytime. Convert any smart phone into a payment- processing device. Unattended Solutions Add 24/7 convenience of self-service payment acceptance to your unattended locations. “ It was a nightmare with the others, there was a lot of talk and no action, there were too many fees and too much fine print. “ The few times we have had a problem with them, we got help from BNA right away. Overall, we’re very happy with their service. “ BNA always seems to be two steps ahead of us. They take care of us before we even need to ask for something. Whether you are looking for payment terminals or an eCommerce solution, we can help.